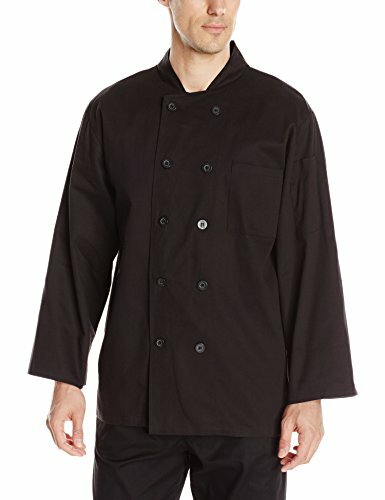 Proudly worn by chefs everywhere, our classic 10 pearl button coat creates an upscale and polished look. Available in 100 percent cotton. Reversible closure.